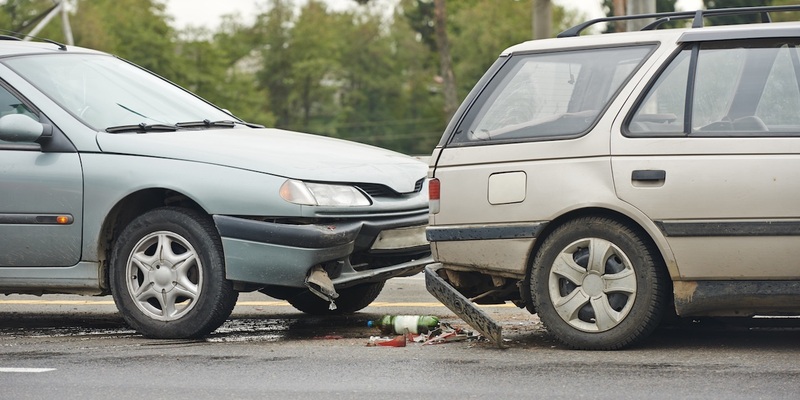 ST. LOUIS – A woman alleges she was injured in an auto accident in St. Louis when another driver made a turn in front of her and struck her vehicle. Laticia Johnson filed a complaint on Jan. 2 in the St. Louis 22nd Judicial Circuit Court against Christine McDuffie alleging negligence. According to the complaint, the plaintiff alleges that on Oct. 12, 2016, she was involved in an automobile collision with defendant's vehicle near the intersection of Kingshighway Boulevard and Lexington Avenue in St. Louis. She alleges she sustained injuries to her neck, back, knees and legs and incurred medical expenses of approximately $5,300 because of the collision. The plaintiff holds McDuffie responsible because the defendant allegedly failed to keep a proper lookout, failed to yield to the right of way and negligently drove her vehicle at an excessive speed. The plaintiff seeks judgment against the defendant in an amount greater than $25,000, plus costs and all other relief that is proper and just. She is represented by Matthew J. Sauter of Sauter Sullivan LLC in St. Louis.